Natural skincare is only becoming more of a priority for beauty consumers. According to new market data from Persistence Market Research, the organic beauty industry is growing 8% to 10% every year, meaning that the global market is predicted to be worth almost $22 billion by 2024. Translation: Eco-beauty is going absolutely nowhere. That means tons of new, yet-to-be-discovered brands are hopping on the nontoxic beauty bandwagon, and lucky for us, many of them are conveniently and affordably available on Amazon. The e-tailer has been stepping up its skincare selection tremendously over the past few years—esecially the natural and organic stuff—and as beauty editors, we spend a significant amount of time combing through the site for intriguing products. The following 15 all-natural skincare products are some of the best-rated on Amazon. They all come in at less than $32, even though some of them seem way pricier, and we are willing to bet you've never heard of them. 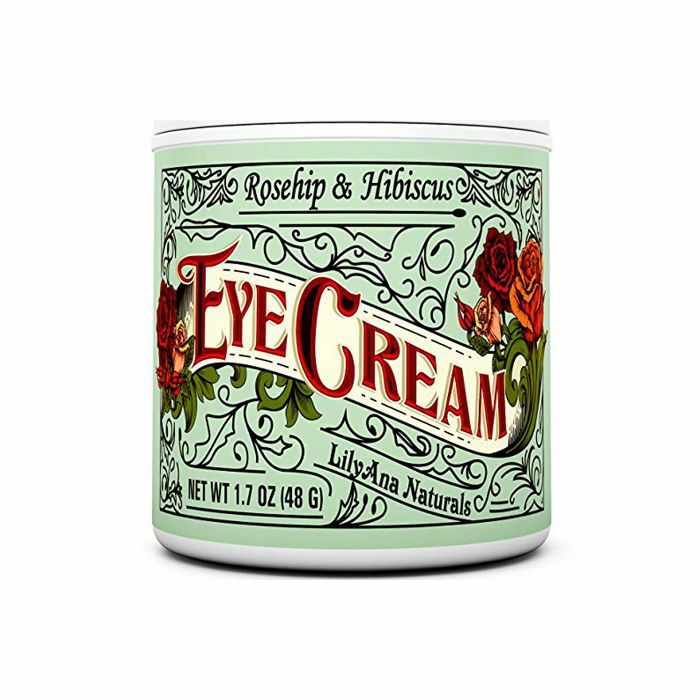 Made with 94% natural ingredients, this highly reviewed eye cream, with its delightful vintage-esque packaging, is going right in our Amazon carts. The formula is loaded with brightening and nourishing vitamin C, vitamin E, rose-hip seed oil, and organic hibiscus flower extract. One Amazon reviewer wrote, "Still cannot believe what a difference it has made in the lines and wrinkles around my eyes. I use it twice a day. … My skin feels so soft, and [the] lines are disappearing." 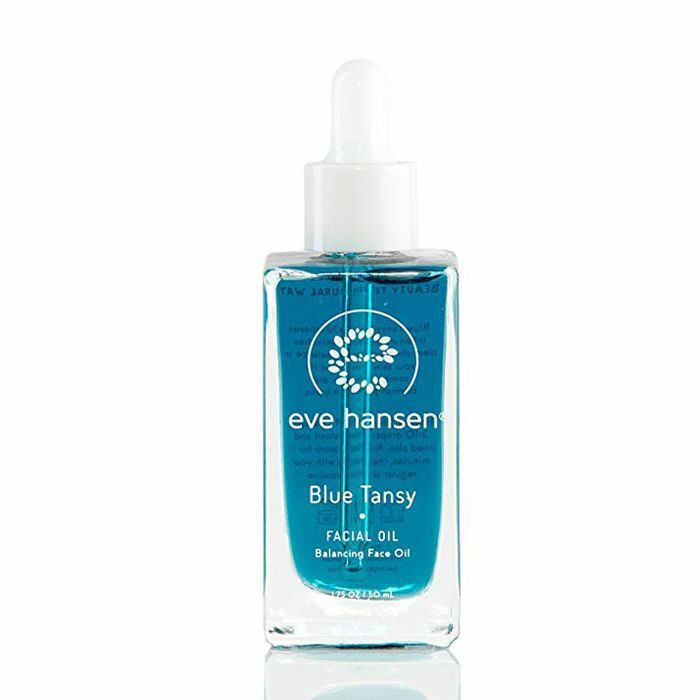 We know we've paid over twice as much for similarly formulated clarifying blue tansy oils like this one. The gentle, noncomedogenic ingredient is anti-inflammatory and antibacterial, and it works to remedy conditions from breakouts to eczema. The product is vegan, cruelty-free, and made in USA, and contains no sulfates, parabens, or phthalates. 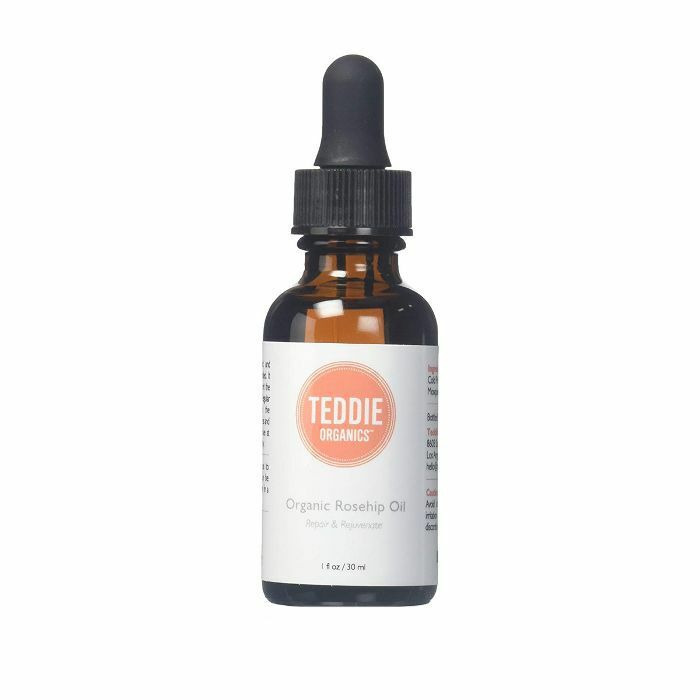 There is just one ingredient in this product: pure, unrefined organic rose-hip seed oil. 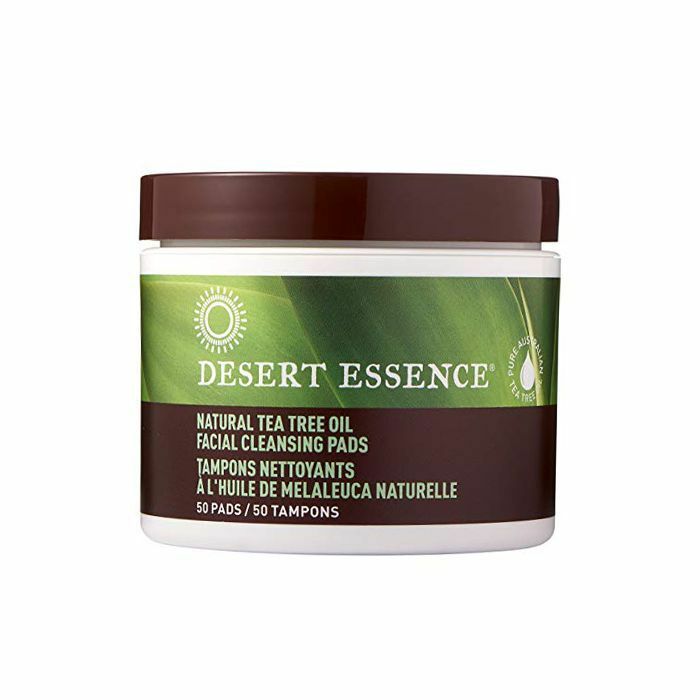 For centuries, the 100% natural ingredient has been used to hydrate dry skin, reduce the appearance of fine lines, and improve redness, skin tone, and elasticity. 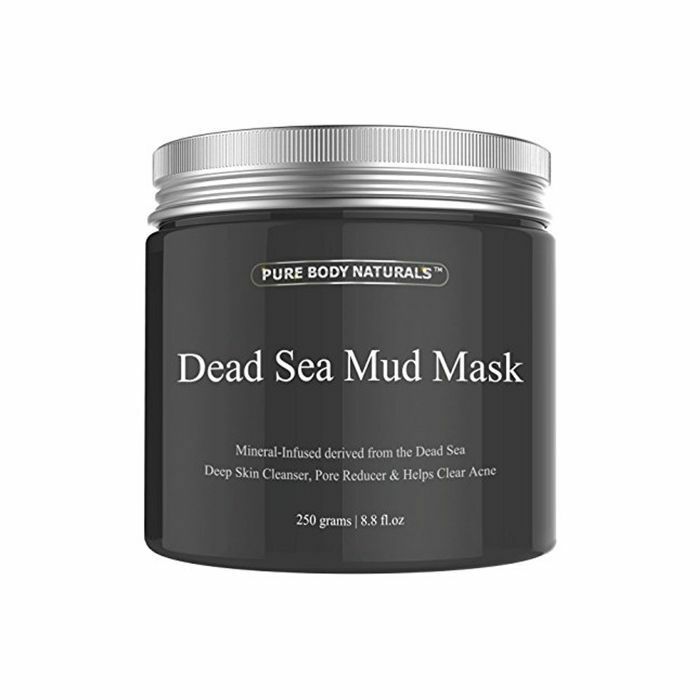 Over 6000 Amazon reviewers have good things to say about this pore-declogging mask, made from mineral Dead Sea mud from Israel, shea butter, and essential oils. "Using this once a week and occasionally twice a week if I have a bad breakout will help me out so much," writes one Amazon reviewer. "I'm older and still have adult acne I absolutely hate it but this product seems to help. … I would definitely recommend it and will purchase in the future." Ah, the multipurpose joys of rose water. 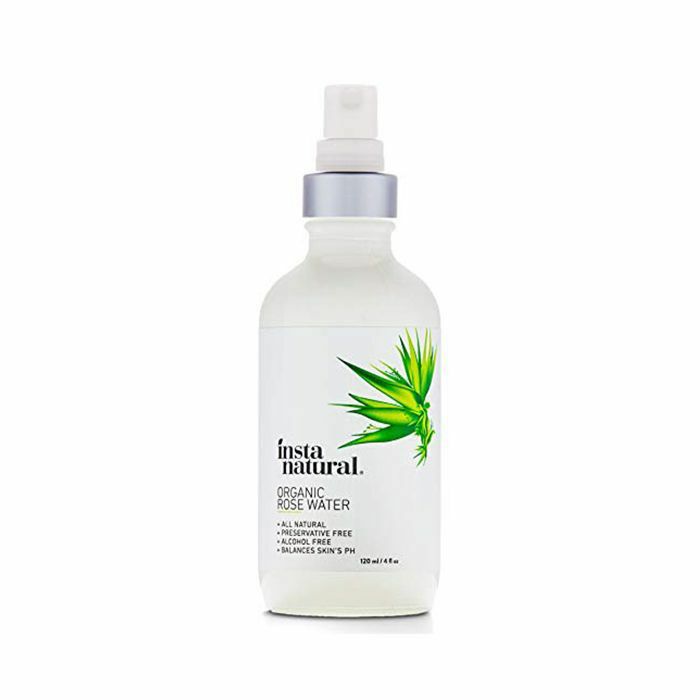 This natural and organic astringent can be used as a makeup remover, toner, and face mist. It contains zero chemicals or fragrance (but still smells heavenly) and works to soothe skin irritation and enhance moisture and radiance. 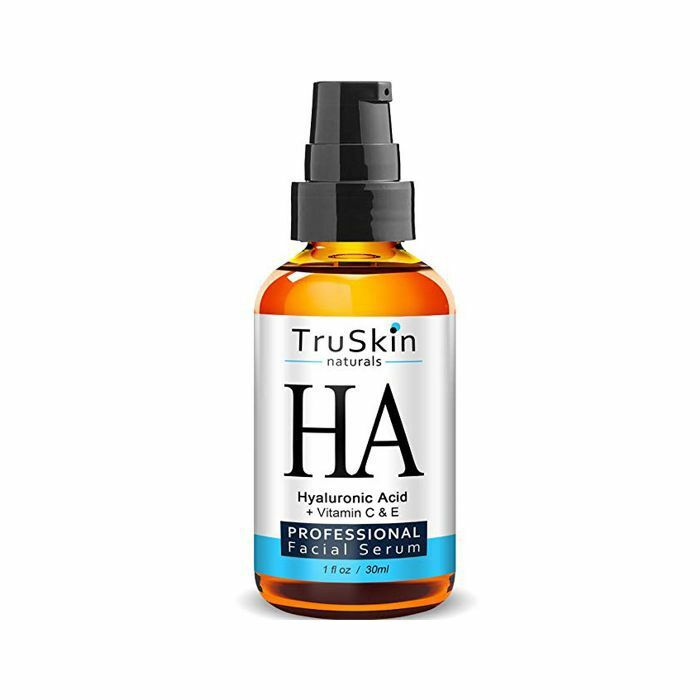 A super-hydrating hyaluronic acid serum deserves a place in everyone's skincare arsenal, especially when it's a best-selling $16 Amazon find. This one's supplemented with vitamins C and E for extra plumping properties. Also, ICYMI, this brand also makes an extremely popular vitamin C serum. Designed for those with sensitive skin, this hypoallergenic, vegan, and cruelty-free face cleanser is formulated without any artificial chemicals or fragrances. Instead, it's got high-quality plant ingredients like rosemary flower extract, olive fruit oil, aloe vera, and a little bit of coconut oil to gently cleanse the skin surface and pores, sans irritation. Nontoxic and totally plant-based, these cleansing pads are packed with tea tree oil and a mixture of other delightful herbal extracts and essential oils. The result? A convenient and gentle way to cleanse the skin and prevent breakouts. 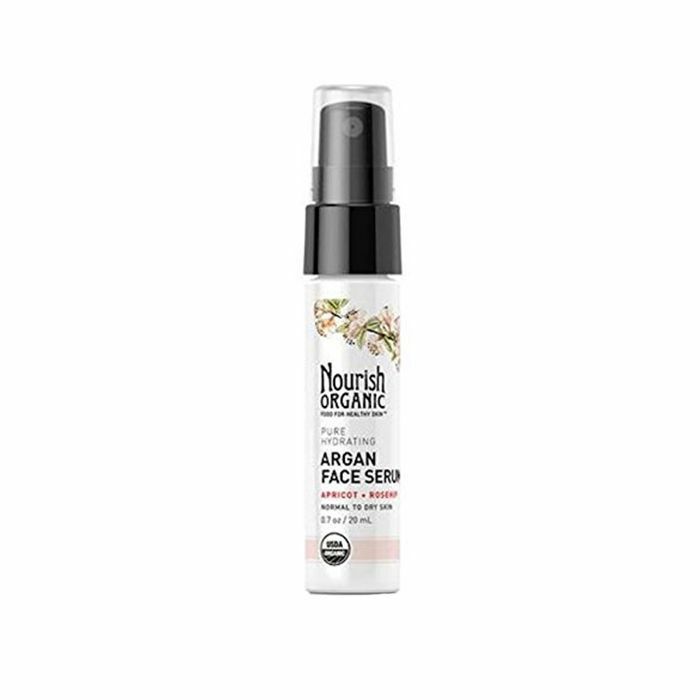 The Amazon reviewers clever enough to have discovered this certified organic, argan oil–based serum are thrilled with the results. "I love love love this serum. It doesn't sit oily on my skin and it drinks it up and is immediately hydrated," one reviewer raves. "It smells great, leaves my skin soft and blemish-free, and I like the simple ingredients!" writes another. 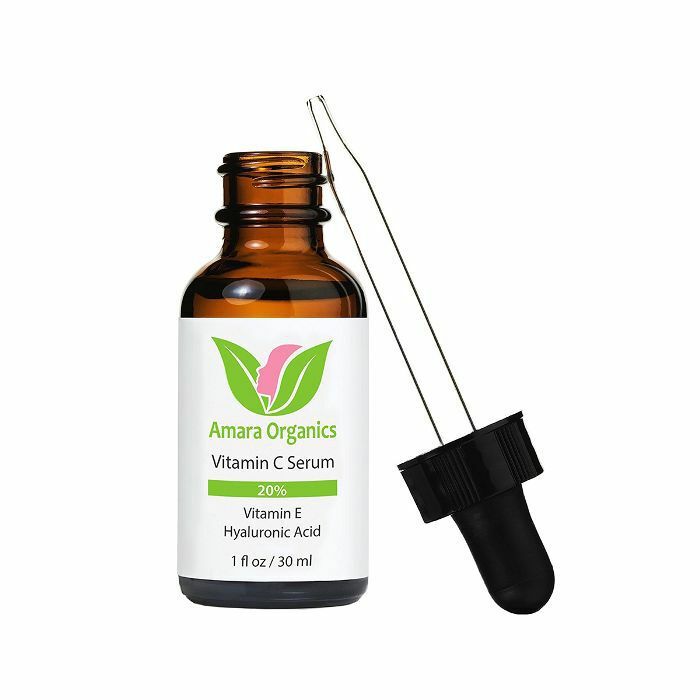 Another must-have product for your skincare collection, vitamin C is an antioxidant that works to fade dark spots, brighten and even skin tone, and soften fine lines. There are a lot of super-pricey versions out there, but this one, which is fortified with vitamin E and hyaluronic acid, is only 18 bucks and has almost 4000 glowing Amazon reviews. 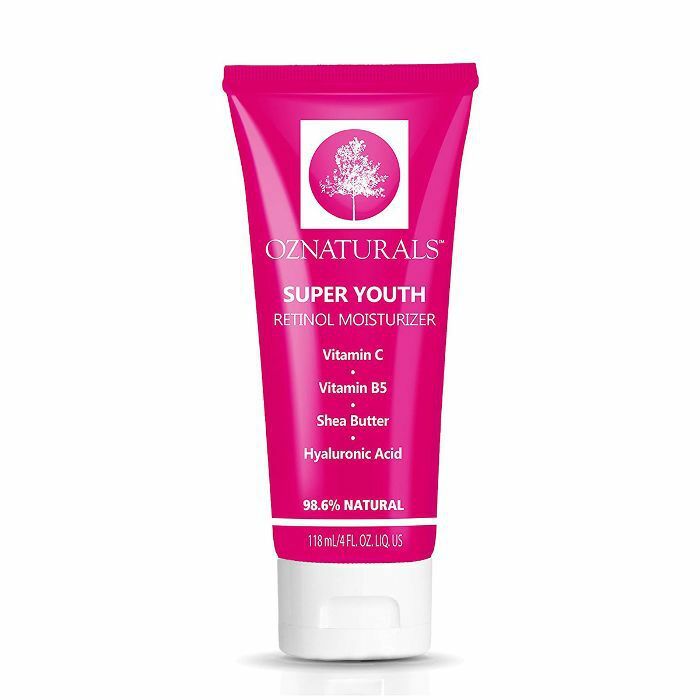 There are so many delicious, youth-inducing ingredients in this affordable moisturizer, including retinol, vitamin C, and hyaluronic acid. The formula is 98.6% natural, and Amazon reviewers swear it produces visible results on dry, dull, and aging skin. Finding an all-natural moisturizer with SPF that won't clog your pores is a challenge, which is why we're especially thrilled to have discovered this little-known pick. It's a physical, nontoxic sunscreen (SPF 18) that reviewers swear is super lightweight and doesn't lead to breakouts. 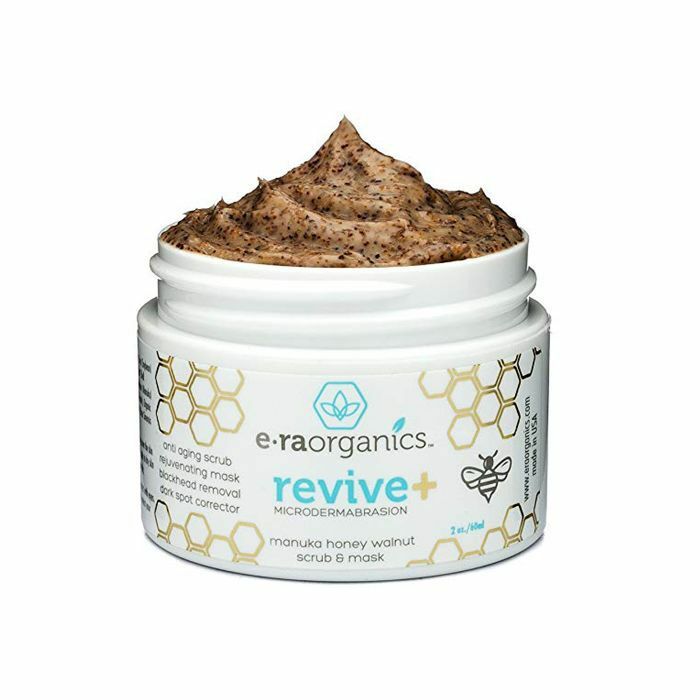 Manuka honey, aloe vera, and walnut are the star ingredients of this mildly exfoliating mask-scrub hybrid, which clears the pores while restoring moisture all the same time. 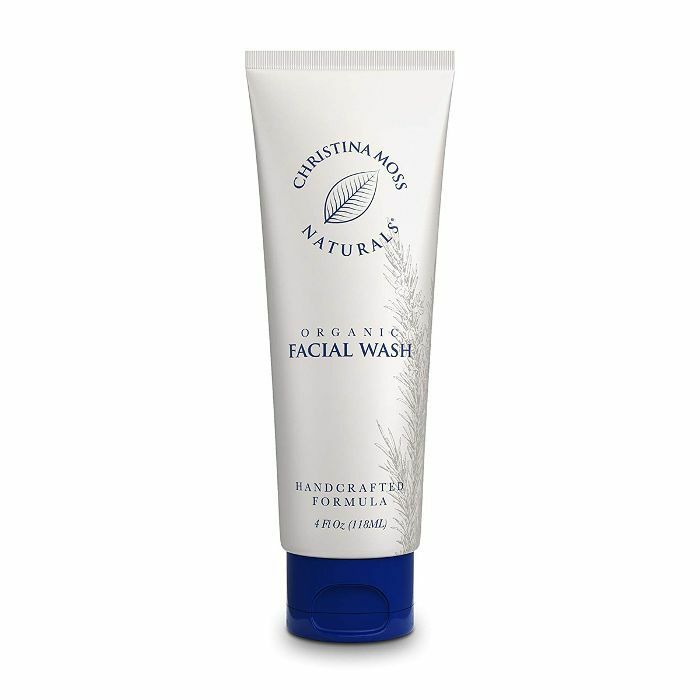 One reviewer writes: "The second best exfoliant I have ever tried. The actual best was sold at Neiman Marcus for 100 bucks a bottle. This is a very close second, so do the math." 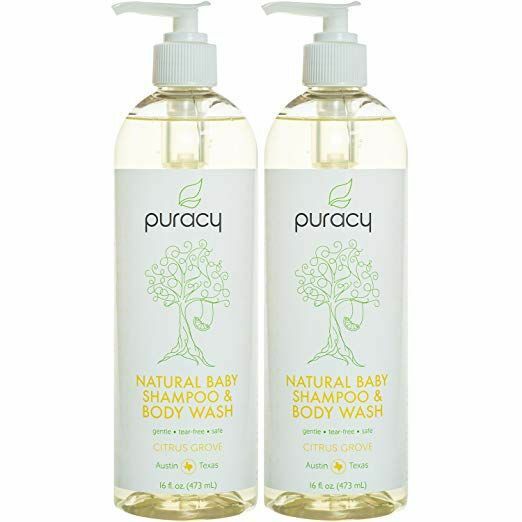 Over 1,400 Amazon reviewers approve of this totally natural and sustainable shampoo and body wash, which is gentle enough to use even on baby skin. 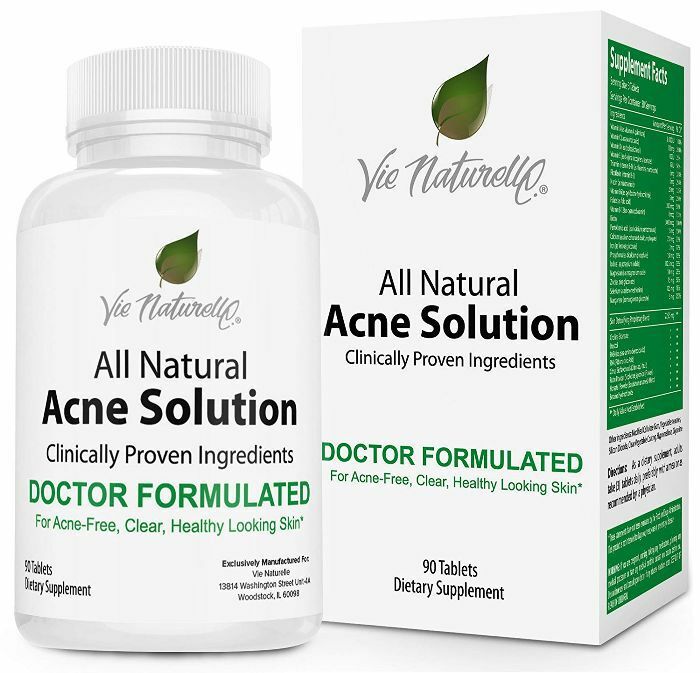 Several hundred Amazon users vouch for this ingestible skincare supplement, which has over two dozen natural acne-fighting ingredients. As one reviewer writes, "Have been using this product for 6 months now and am very impressed. I used to get monthly acne cysts and those have disappeared." Want more Amazon beauty? Check out its best eye creams.